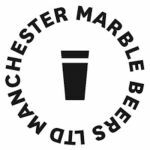 Founded 1997 at The Marble Arch Inn, 73 Rochdale Rd. Moved in 2011 to larger premises. Moved once more in 2017.